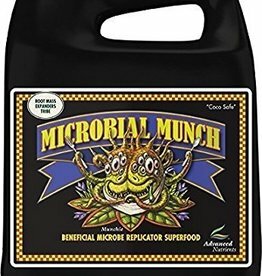 Growers love beneficial bacteria and beneficial fungi because it’s like bringing the best of mother nature’s symbiotic species into your growing. 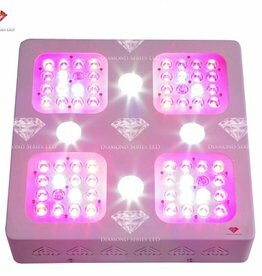 Daisy Chain Feature - Run multiple lights with just one cord to plug in. 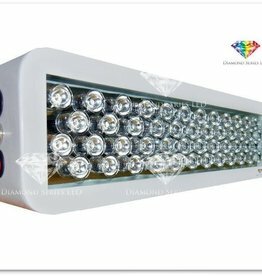 USA Made CREE XML and Bridgelux Blue and White Led's. 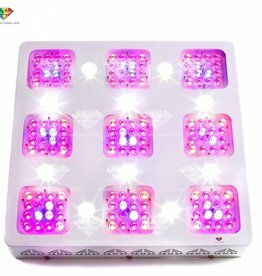 Exclusive 2014 LED Grow Guide Included. 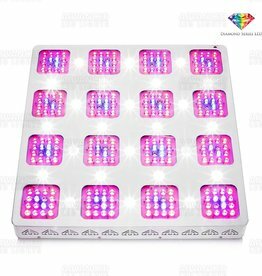 10W CREE XML Chips - The largest single chip LEDs of any LED grow light on the planet. 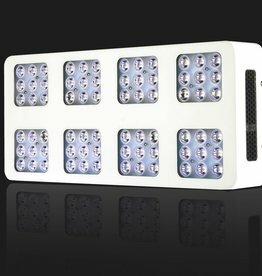 Replaces a 600w HPS and many customers are even replacing 1000w systems in commercial greenhouses. 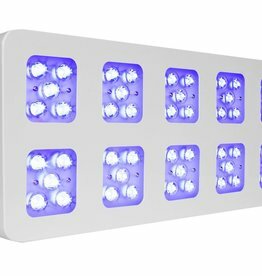 5w XT-E LEDs produce extreme vegetative results, guaranteed. 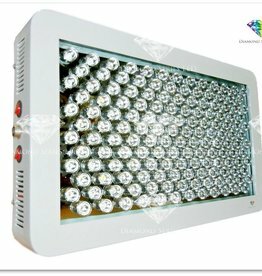 Runs Cool and Saves Electricity when replacing Metal Halide. 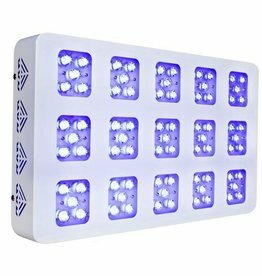 Just plug in and grow, no ballasts or high wattage cooling necessary.